Diagnosing diabetes is not always easy because the symptoms and signs don’t always show up right at once. 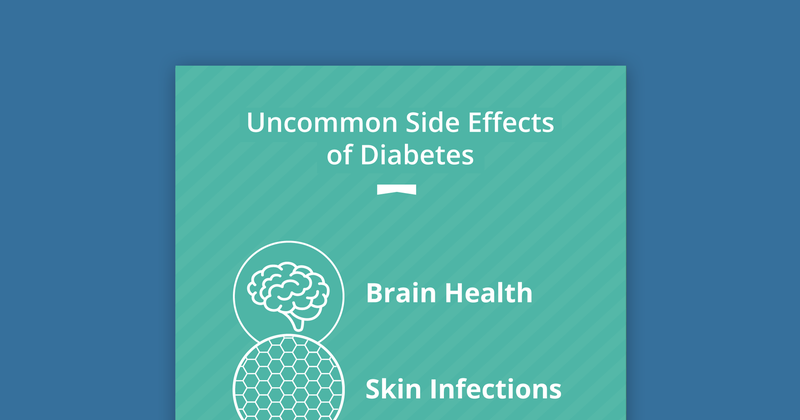 Some of the symptoms that might be warning signs for diabetes are increased thirst and hunger, fatigue, increased urination, blurred vision, and wounds that are slow to heal. In some cases, however, there won’t be any symptoms, so it’s important to always get a checkup to see if you are at risk. 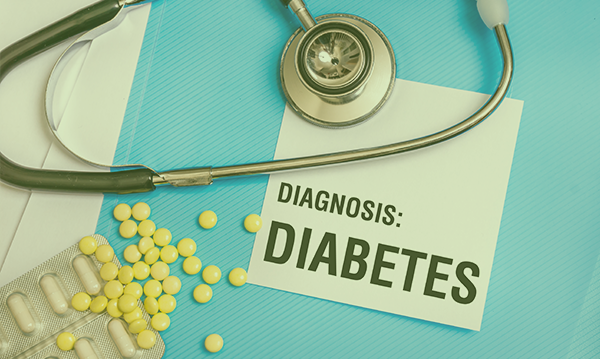 There are different tests to diagnose diabetes. Your doctor may run a glycated hemoglobin (A1c) test, a fasting plasma glucose (FPG) test, and/or an oral glucose tolerance test (OGTT) to see if you have diabetes. An A1c test gives an average of your blood sugar levels over the last three months. It’s taken with a simple blood draw. If your A1c level 6.5% or higher, you have diabetes. With the FPG test, you can’t eat or drink the night before. Your doctor will draw a small blood sample to test your blood sugar level. 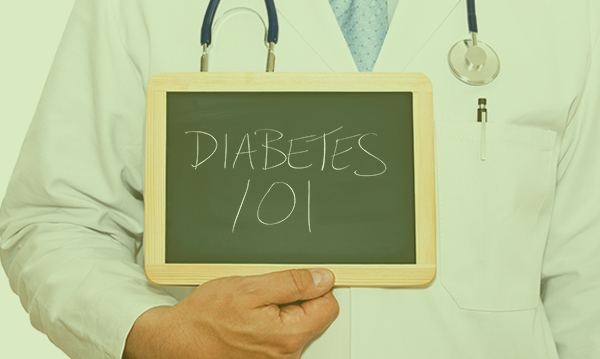 If your level is between 100 and 125 mg/dl, your doctor will diagnose you with prediabetes. If your blood sugar level is above 126 mg/dl, you could have diabetes. For the OGTT, you will also fast the night before. Your doctor will test your blood sugar. Then, you will drink a syrupy mixture. Your doctor will measure your blood sugar level again after two hours to see how you reacted to the drink. If your blood sugar level is between 140 and 199 mg/dl, you have impaired glucose tolerance, or prediabetes. If it’s higher than 200 mg/dl, you may have diabetes. If your blood sugar levels are normal, you should get tested again every three years. If you have prediabetes, you should make lifestyle changes and schedule another checkup in one to two years. 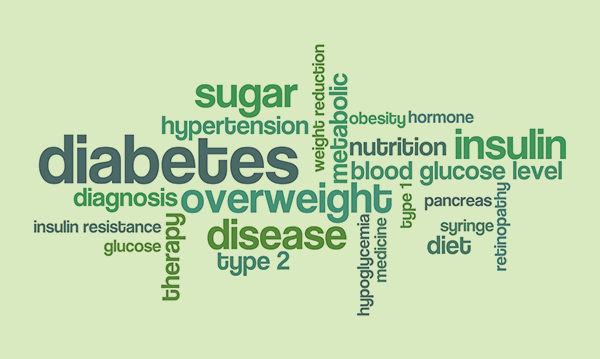 If you are diagnosed with diabetes or prediabetes, your doctor will work with you to come up with a plan of healthy eating, exercise, insulin (if needed), and any medications needed to keep your blood sugar levels normal. 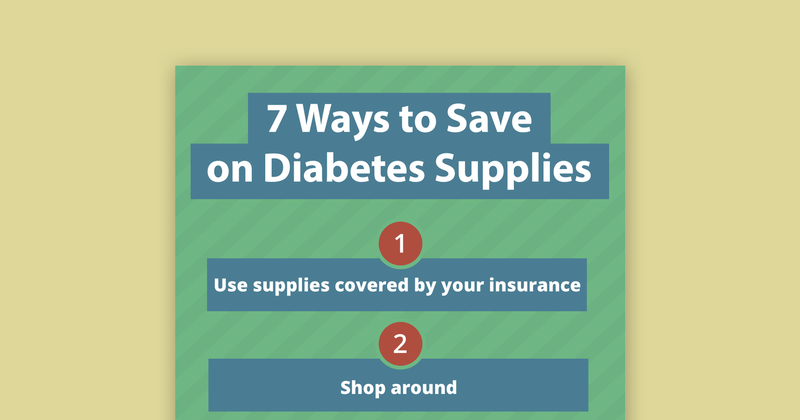 You will also need to monitor your blood sugar regularly to make sure it stays in a safe range. If you are diagnosed with prediabetes, you can reverse it by losing 7% of your body weight and exercising moderately five days a week. Losing even some weight can make a big difference in preventing type 2 diabetes. Joan Biddle is a Content Developer at Diabetic Nation. 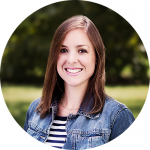 Her years of editing, research and writing allow her to create detailed, reliable articles that help people navigate complicated topics. She enjoys movies, reading, poetry and art. Lancing Device Comparison: Which is Best for You?